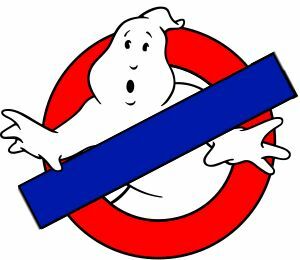 This is a thread WAAYY overdue however for those that don't know, finally a London franchise for Ghostbusters has arrived! Yes, for any paranormal investigations and elimination services within the M25, GB London will be there to help you every step of the way!! WE'RE READY TO BELIEVE YOU!!! I'm a Londoner myself, so it is fantastic for me to learn of a group of fellow fans here! I live in Shadwell in E1, just a stop away from Bank station or Tower Hill. Hah, using the London Underground logo, that is genius. Love the website. The London skyline silhouetted against a portal (I think that's from HL2 Episode Two? heh), and the NW1 Spook Central street name at the bottom. Very classy. Wish I'd known about you guys before now, you've done a whole bunch of great stuff this year! We're usually around London at different comic cons and charity events. Hopefully we should have an events calender on the site, but for the meantime to know all of our activities, 'like' our fb page 'Ghostbusters London' to know the latest news. 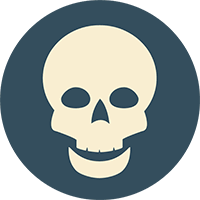 Got any proton builders in London? Living in Sweden and are looking for a complete proton-pack. Not that keen on paying the custom fees when you order from America. Try www.nickatronprops.co.uk or BenofKent's facebook page. Hey guys, me and my Fiancée are looking to get our GB outfits made in time for London MCM in October. Due to having almost no budget for our costumes we are gonna do a London franchise Ghostbusters partly so we don't have to worry too much about getting our packs and wands screen accurate and partly so we have a little more creative freedom. I kinda want to do hybrid packs between the old and new packs. Just thought I would say Hi, see if there are gonna be any others around for October? Loving the fact there is a GB London. Have just started my own uniform. Would be good to get any tips as I've found the import costs from the states extortionate. What bits do you need mate?